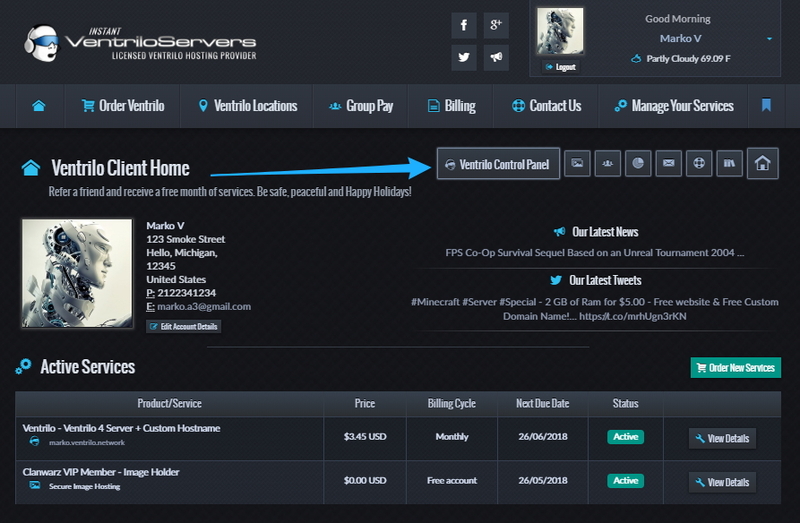 At VentriloServers.biz we offer reliable Ventrilo Servers in over 38 Locations World Wide at Affordable Prices. 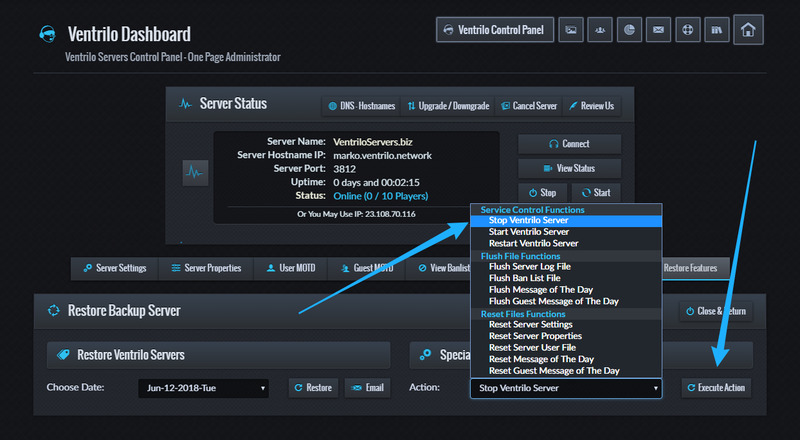 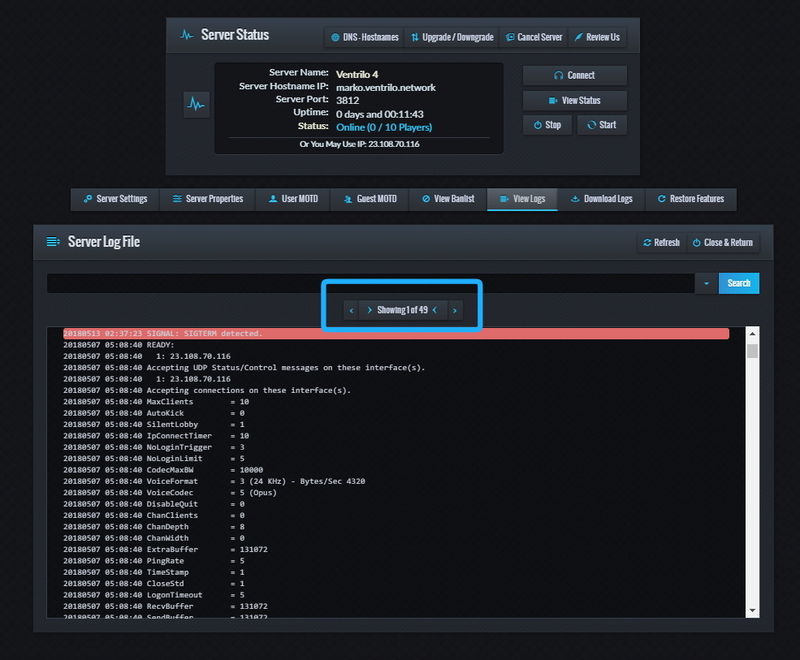 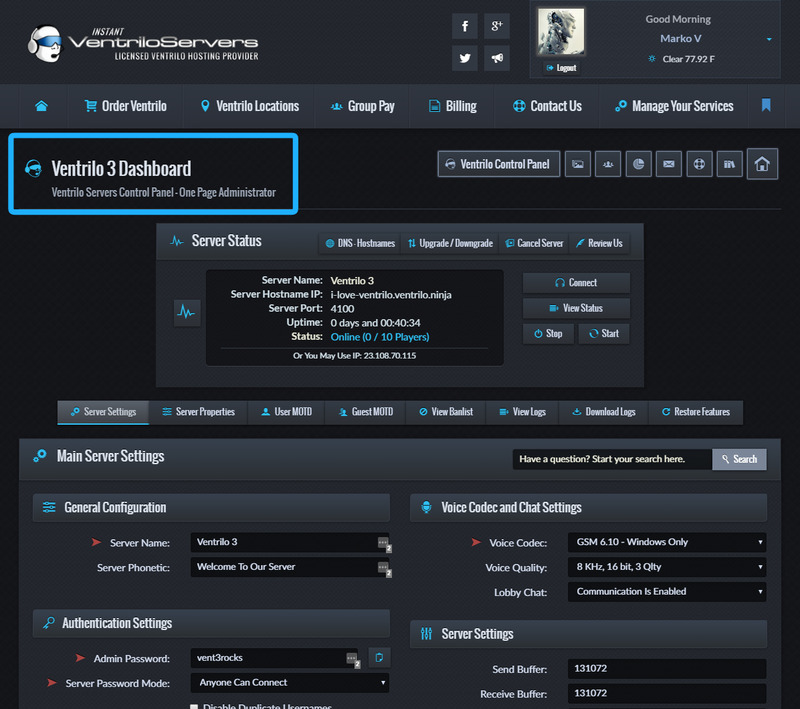 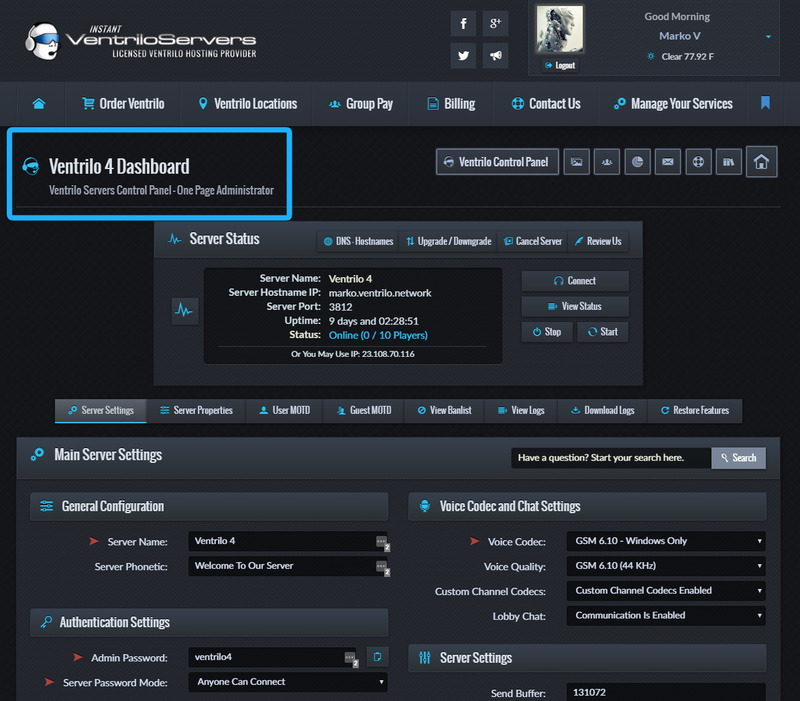 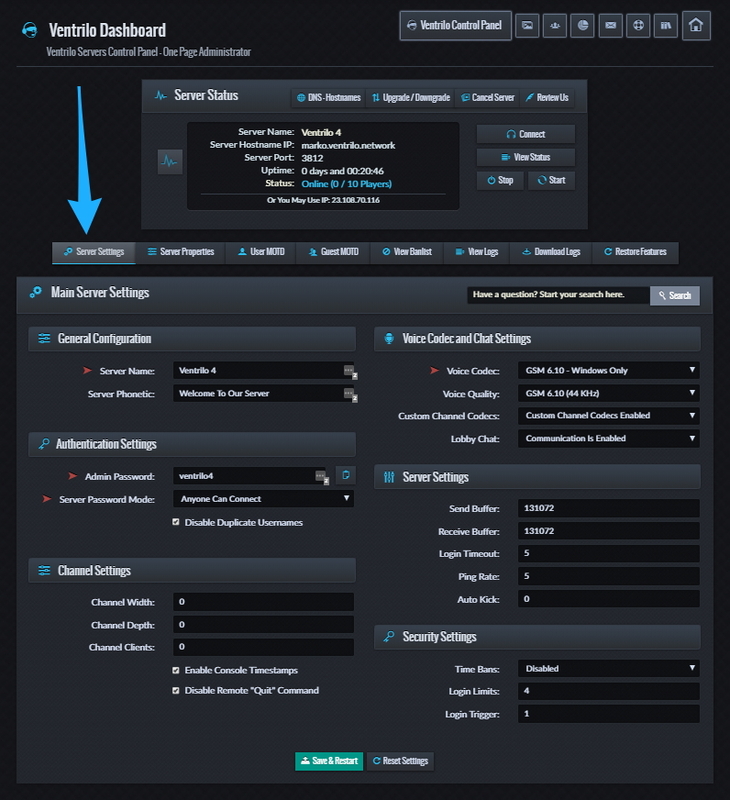 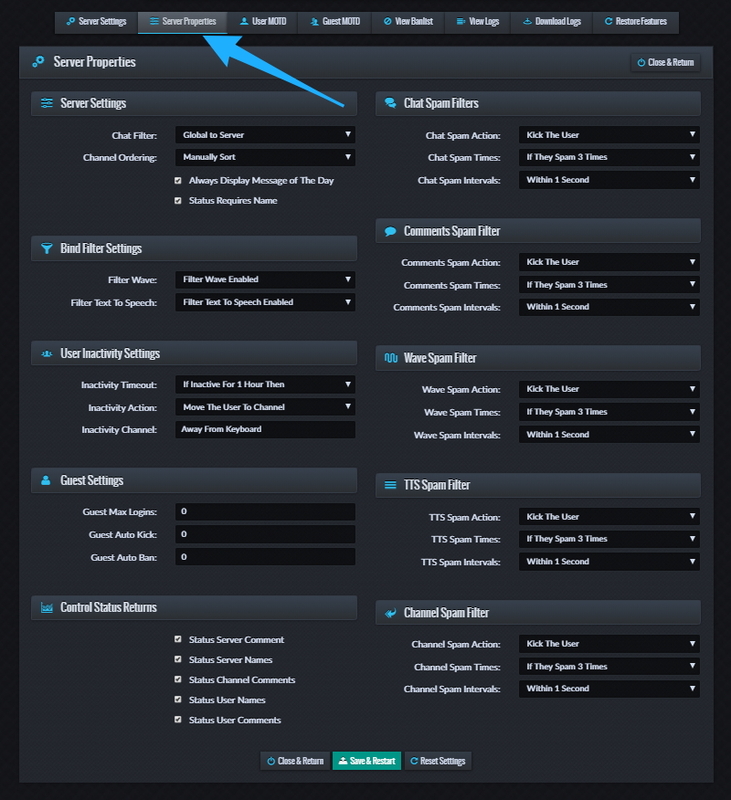 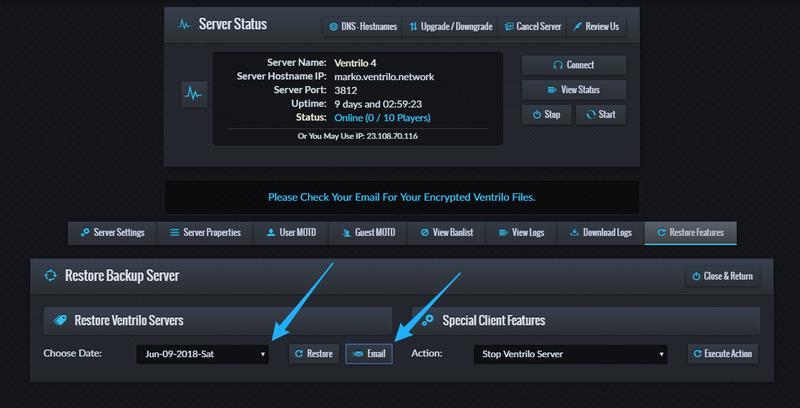 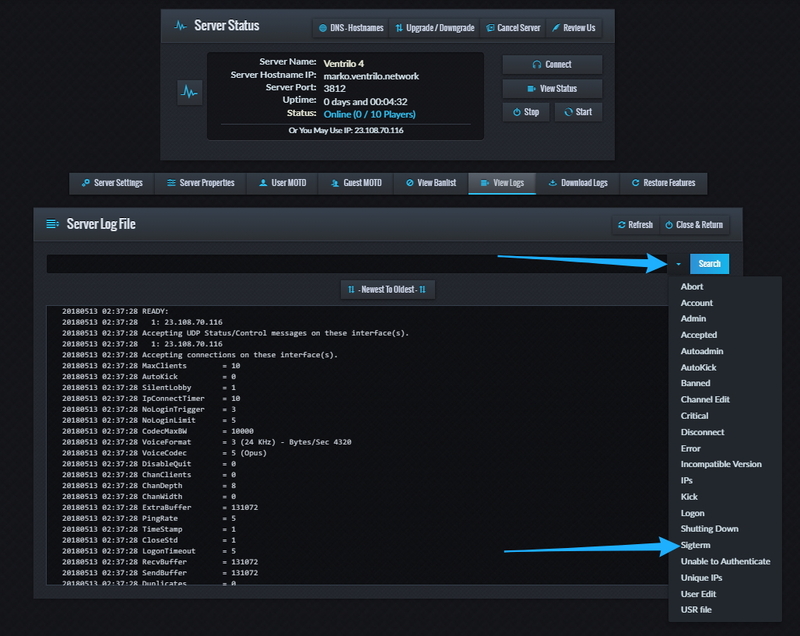 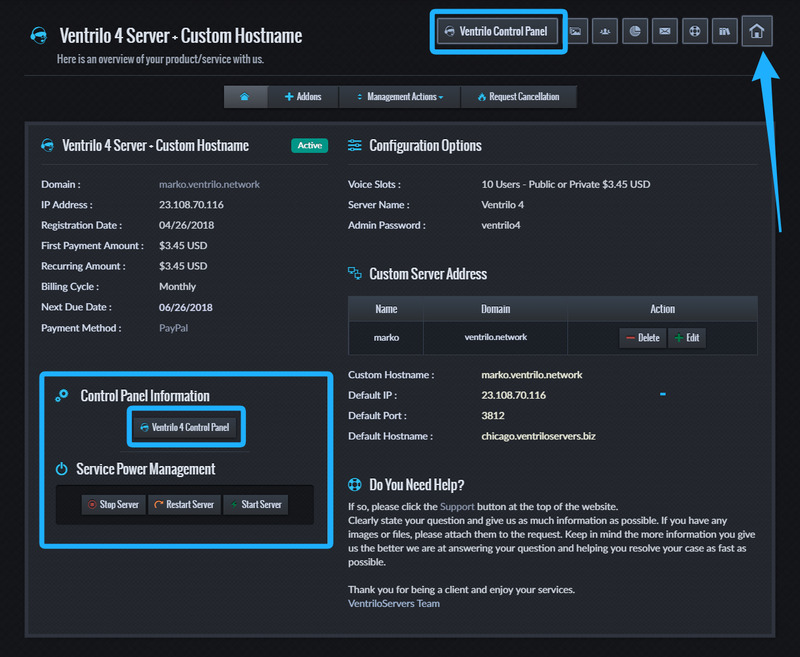 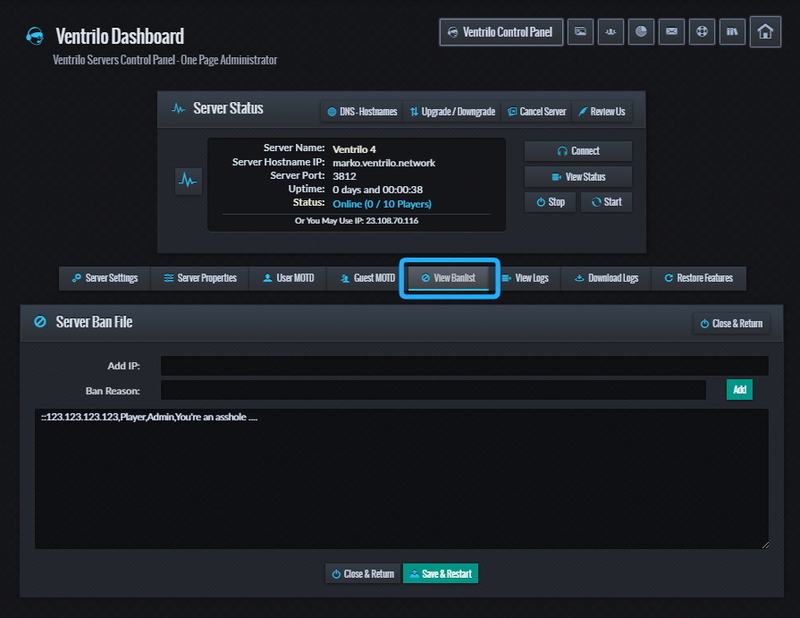 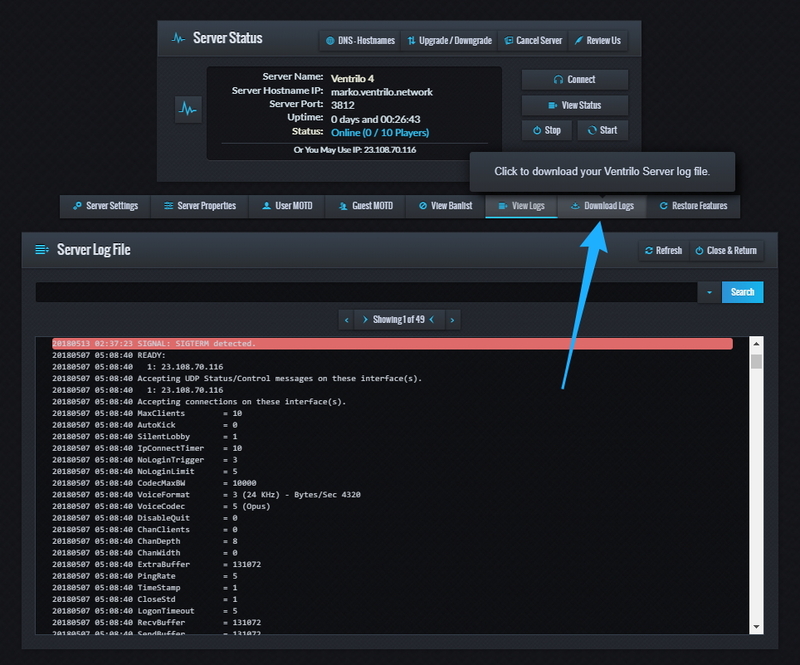 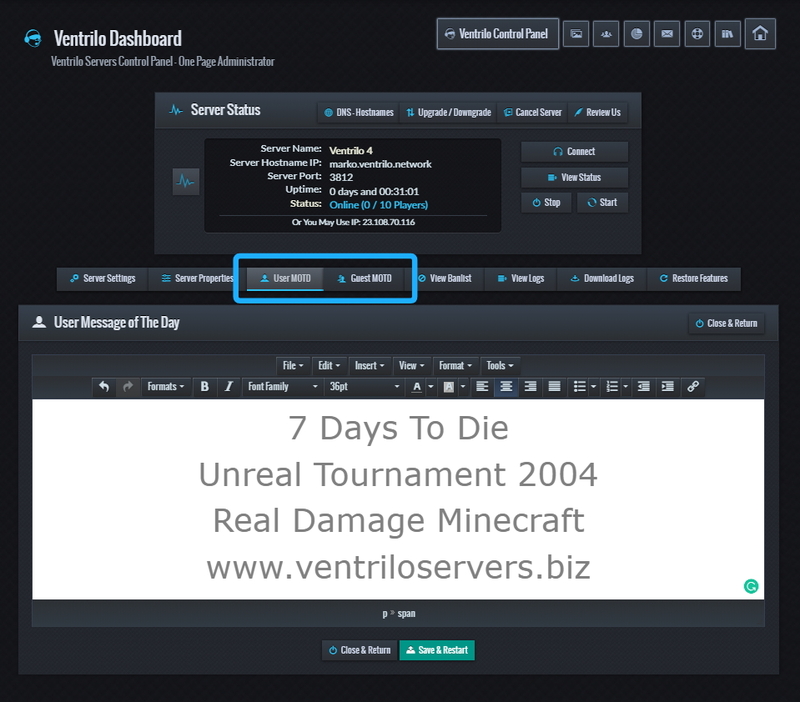 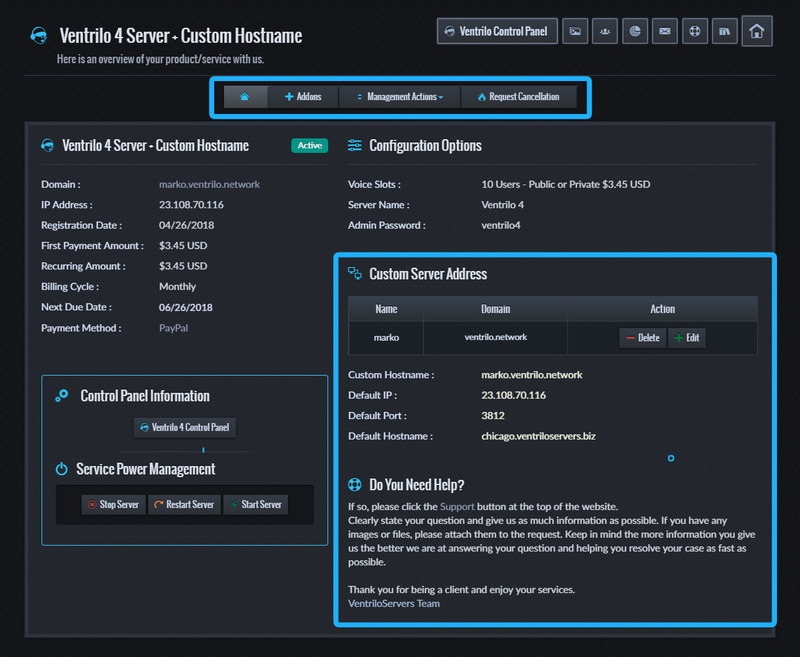 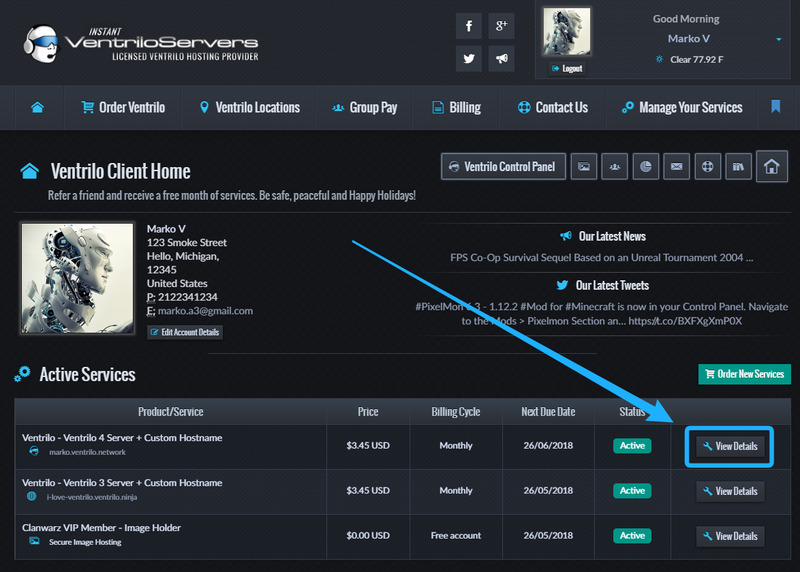 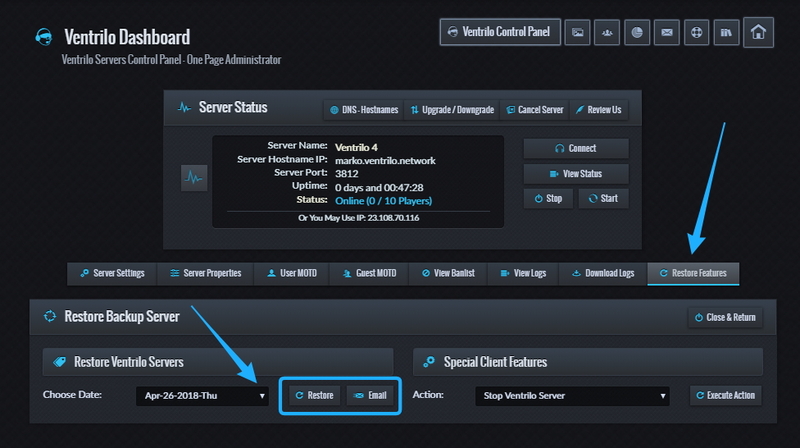 Your Ventrilo Server will be automatically set up within 2 seconds of your Ventrilo Server Order being received. 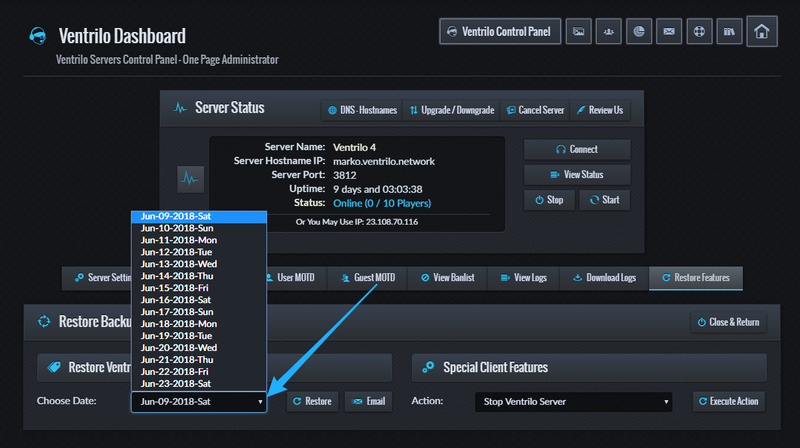 To guarantee the best connectivity available we will host your Saint Louis Missouri Ventrilo Server directly on a dedicated server in a Saint Louis Missouri datacenter.